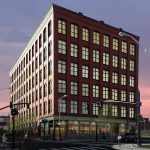 Waldorf owns and operates a diverse portfolio of over 650 residential units across Rhode Island and Massachusetts. 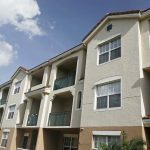 From 2009-2013, the company saw a generational opportunity to acquire distressed, vacant and foreclosed “B”-quality multifamily assets, at a fraction of replacement cost, leveraging its unique local relationships with attorneys, developers, and lenders. 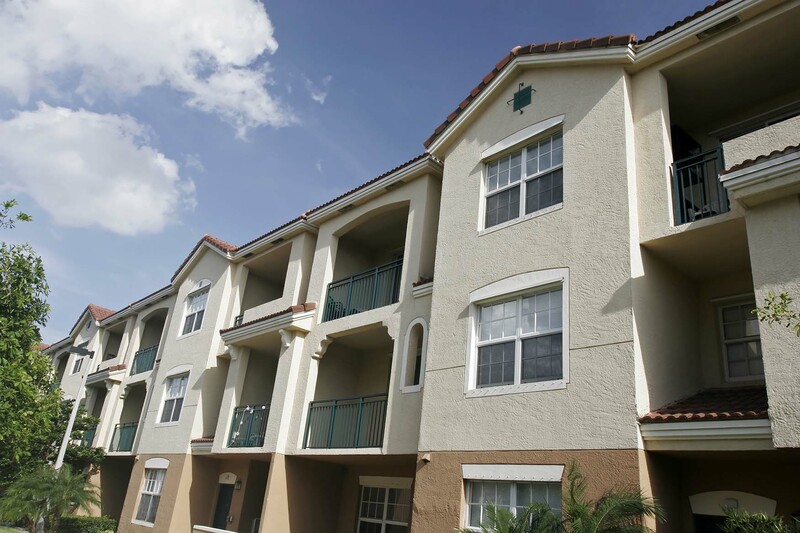 Waldorf acquired and redeveloped approximately 200 distressed units into cash-flowing stabilized investment properties, on behalf of its private investment clients, enhancing investment returns by taking advantage of historically low interest rates.